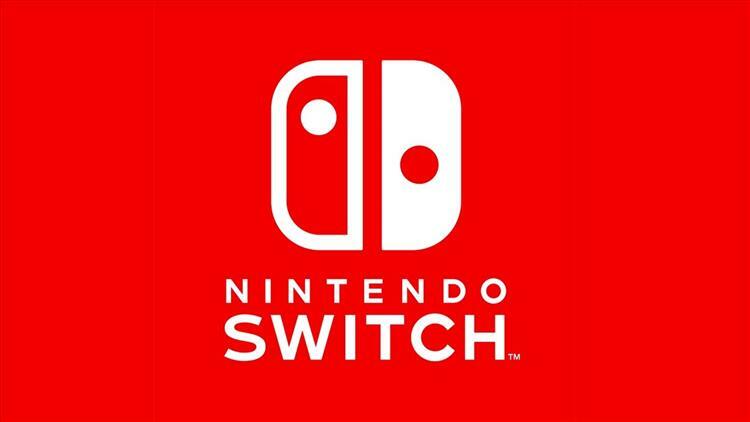 The wait is finally over, the Nintendo Switch will launch worldwide on March 3rd and The Legend of Zelda: Breath of the Wild will be there at launch. The console will come in one basic SKU for $299.99, with two options: one with blue and red Joycons, and the standard model we've already seen with gray Joycons. Unfortunately it doesn't look like we're getting a Zelda bundle with Breath of the Wild; the game will be sold separately. In fact there's no word of a pack-in game at all. This is a bit disappointing, but at least we finally have clear word on a launch date and price for not only the Switch, but Breath of the Wild too.